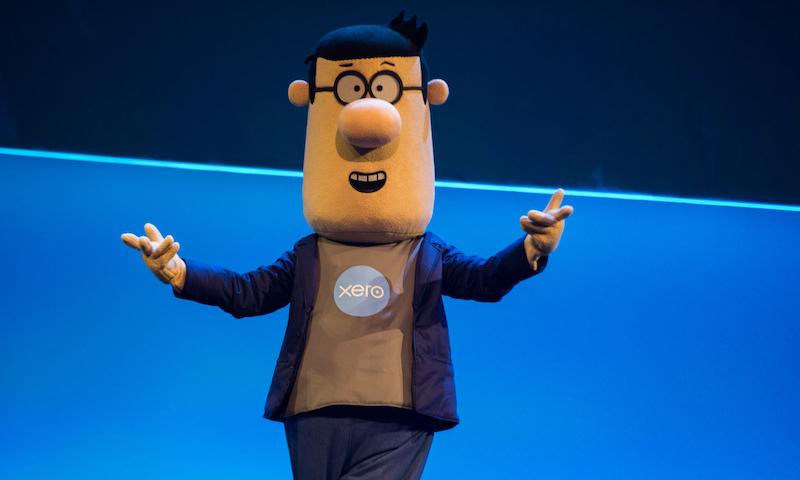 Anyone at Xerocon London today might have spotted our loveable mascot, Dexter the Digital Tax Advisor doing the rounds. In partnership with the Oscar-nominated artistic duo Alison Snowden and David Fine, we’ve created Dexter the Digital Tax Advisor to help small business owners prepare for Making Tax Digital (MTD). This is so they can better understand the steps they need to take to be tax-compliant. The same number (38 per cent) have concerns due to a lack of understanding and knowledge about the legislation. Less than a third (29 per cent) understand the penalties associated with non-compliance. From April 2019 every VAT-registered business above the £85k turnover threshold in the UK will be required by law to go digital and file their tax through Making Tax Digital (MTD) compatible software. But with less than five months to go until the legislation is introduced, our research suggests that only 43 per cent of accountants feel prepared for the change, and 1 in 4 SMB owners haven’t even heard of it. So with just a few months to go before the legislation is introduced, we’ll be releasing an animated series of short films starring Dexter the Digital Tax Advisor in the lead-up to MTD for VAT, illustrating just how easy it is to make the switch to digital. Making Tax Digital is going to usher in a new era of accountancy, encouraging the technology adoption and working practices to bring the profession into the 21st century. Our data has shown that there are huge numbers of small businesses who still feel unprepared for the legislation, so we’ve created Dexter the Digital Tax Advisor to be the voice of Making Tax Digital for VAT and help accountants and small businesses on their digital journey and make tax less taxing.